Just to catch you up to speed in case you missed it - Stan and I have embarked on a 30 day long road trip throughout the southeast portion of the US! 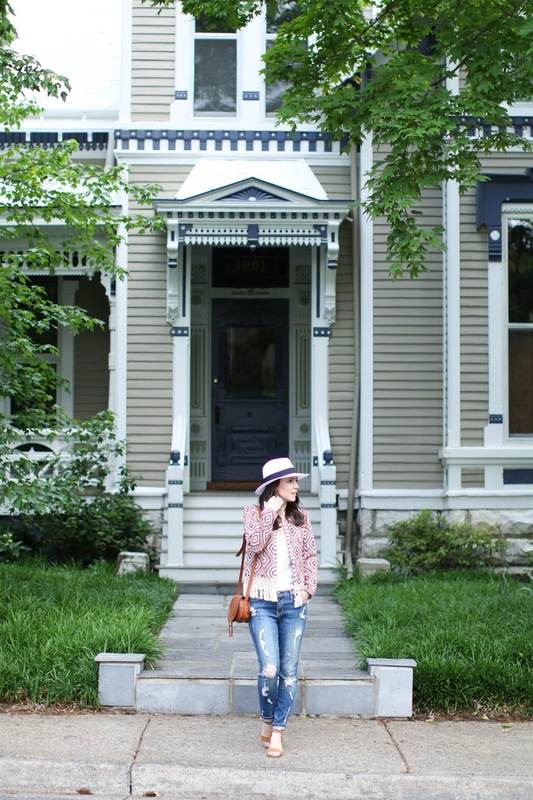 Our first destination was Nashville and both of us had never been here before so we had a ton of ground to cover in a short amount of time. Since we are traveling to so many cities we only stayed for 3 nights, and have chosen to use Airbnbs during our entire trip. 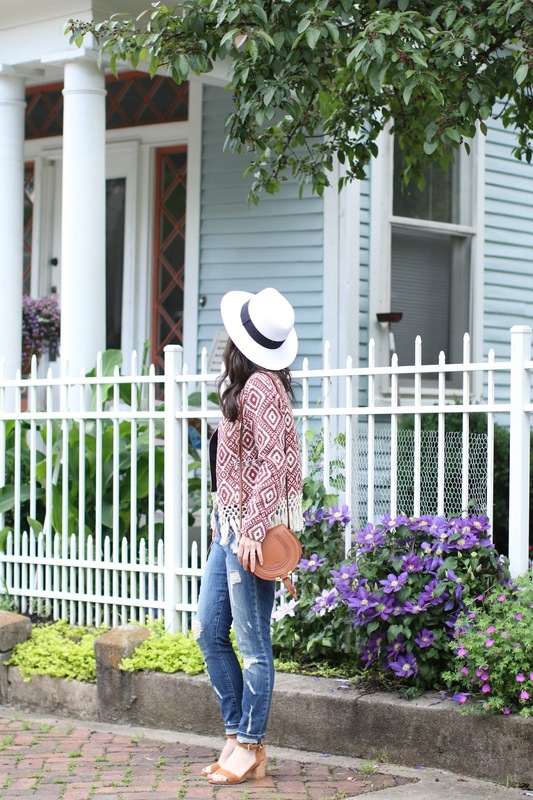 We figured it would be better to stay local and get great recommendations from the people that live in each city. 2. Germantown - My favorite coffee shop during our trip was located here in this quaint area. Compared to Five Points, this area was a bit more refined, quiet and had an industrial feel. We only had a chance to wander around for 30 seconds the day we visited because it was pouring and we rushed into the coffee shop to sit and wait out the rain. Since it never stopped raining (and seriously it was coming down too heavy to even attempt to walk around), we didn't get to fully explore all the streets but did come back for dinner on our last night. 3. 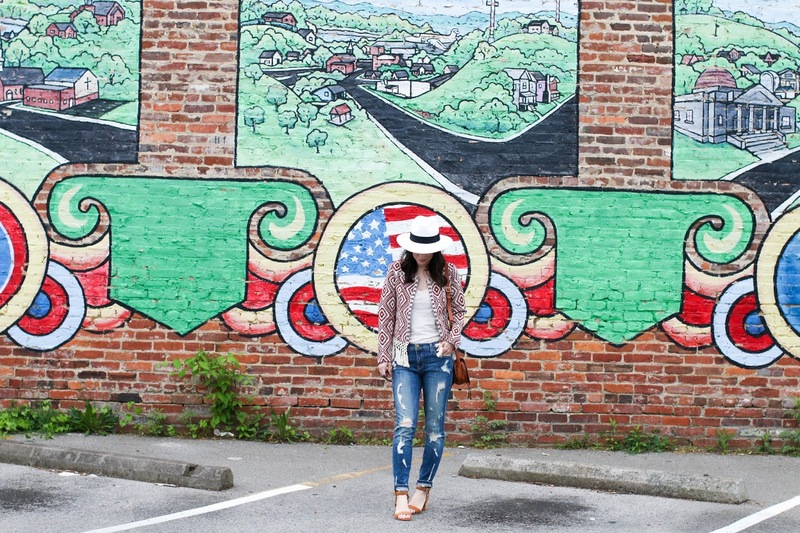 East Nashville - Nashville is known to be quite the "hipster" town, and from someone who lived in NYC for many years I can tell you it did live up to the stereotype. 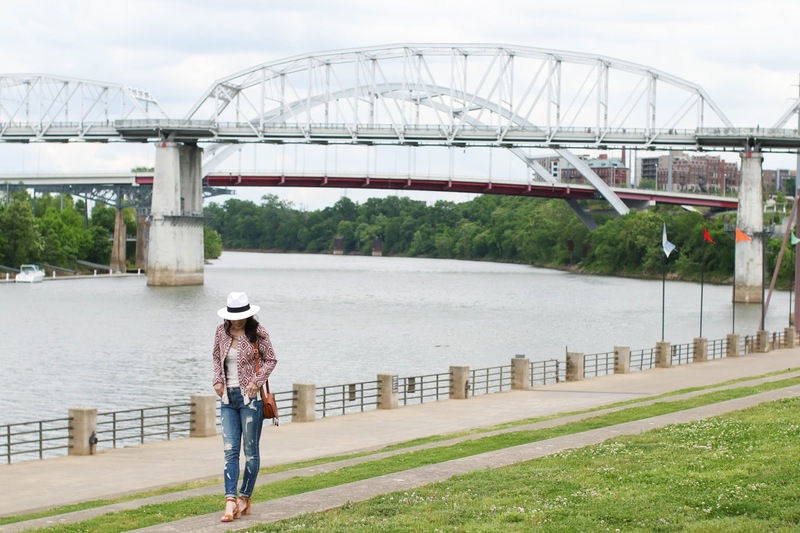 LOL What I loved about Nashville was the vibrancy and creative aspects that were seen in almost every single place we went. East Nashville seemed to me to be the most "hipster" out of all the places we visited, though we didn't spend a ton of time there - mainly just dinner and dessert. However, if and when I go back, I would love to explore it further. 1. 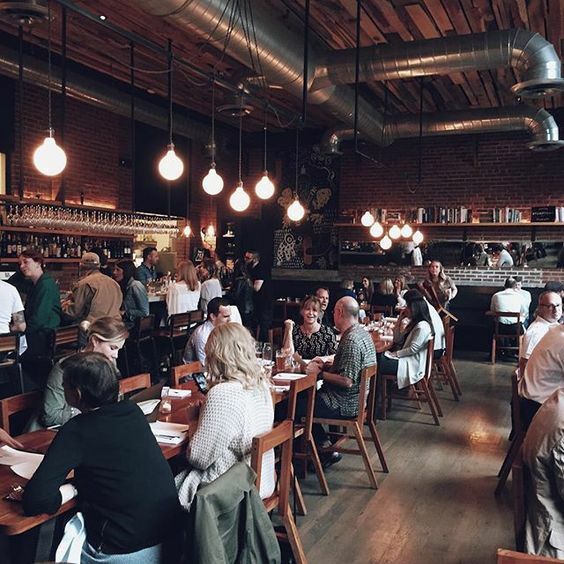 Butcher and Bee - I'll be completely honest and say that we truly did spend the majority of our time focusing on eating while in Nashville. We heard the food was amazing and it did not disappoint at all! Not one single time. 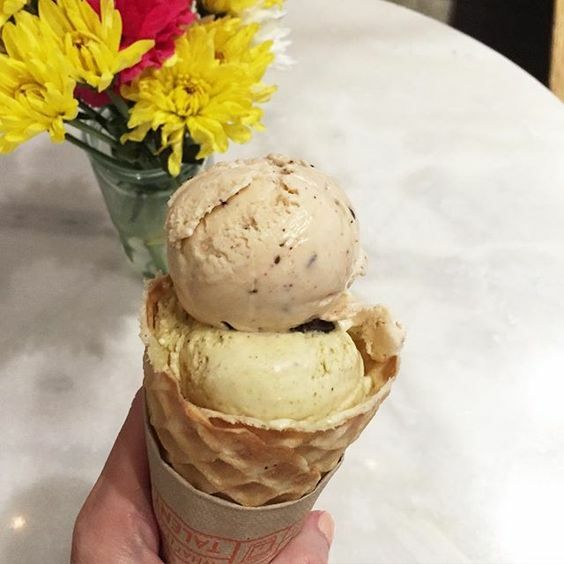 Butcher and Bee was recommended to Stan by an old co-worker and it just recently opened 4 months ago (there is another location in Charleston). 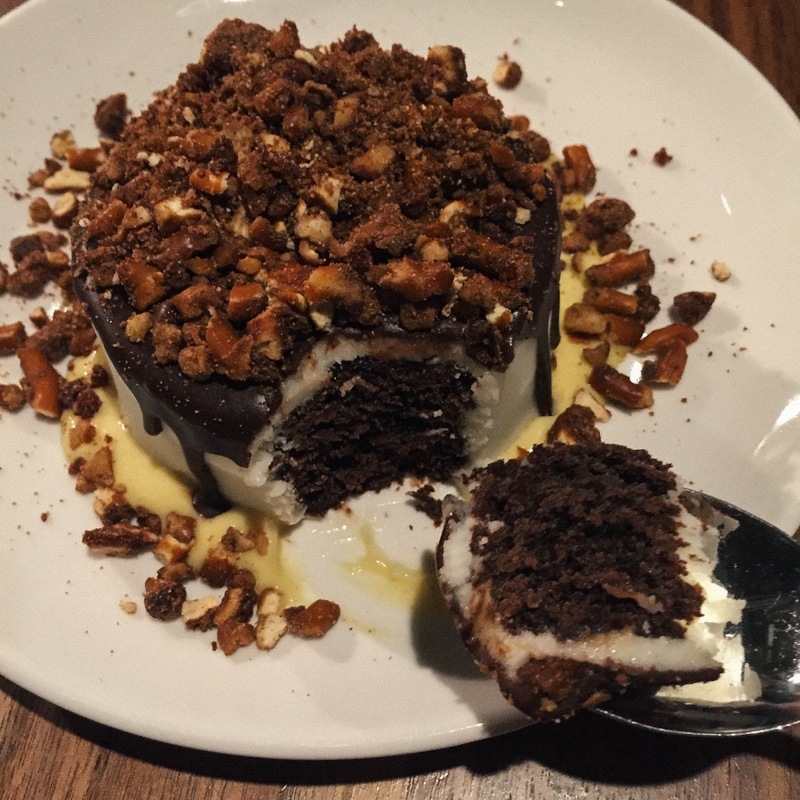 The above picture was the Chocolate Stout Cake with buttercream icing and crumbled pretzel bits which was heavenly. Make sure to start with a few of the small plate options - our favorite was the Whipped Feta. The chef sent out a corn chowder that blew our minds so I would highly recommend ordering that as well. I had the Octopus Poke and Stan had the Hangar Steak. Since I am a huge octopus lover, the dish was so unique and flavorful but you have to like octopus to really enjoy this one. Both of us raved about this place and would go all the time if we lived here. Best meal of our trip. 2. The Wild Cow - Sadly I didn't snap any pics of this meal, but this vegetarian/vegan restaurant was the most surprising one of all. I enjoy vegan and vegetarian dishes now and then, but sometimes they can be dull and flavorless. Not this place. Get the veggie bowls and trust me you won't be disappointed. The pricing is super affordable for the portion size so be sure to bring home the rest with you! 3. Mas Tacos - Soooooo many people recommended this place to us so we headed there for lunch on the day it was pouring. We anticipated a long line and we were right. However, it moves quite fast and I was surprised that getting a seat was not difficult. 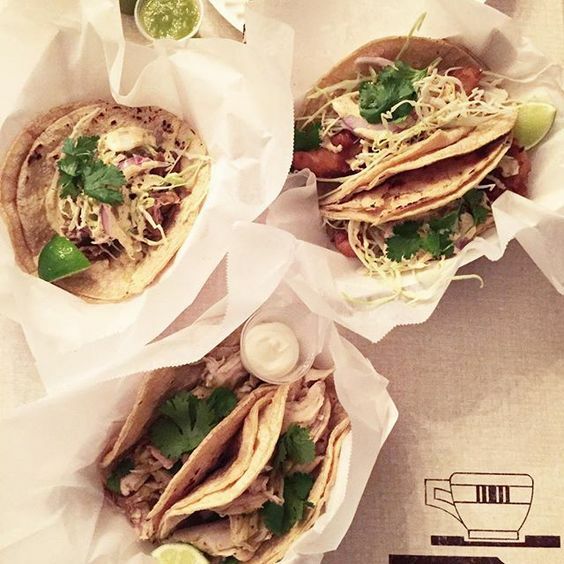 The tacos were amazing - fresh, flavorful and worth the wait. 4. 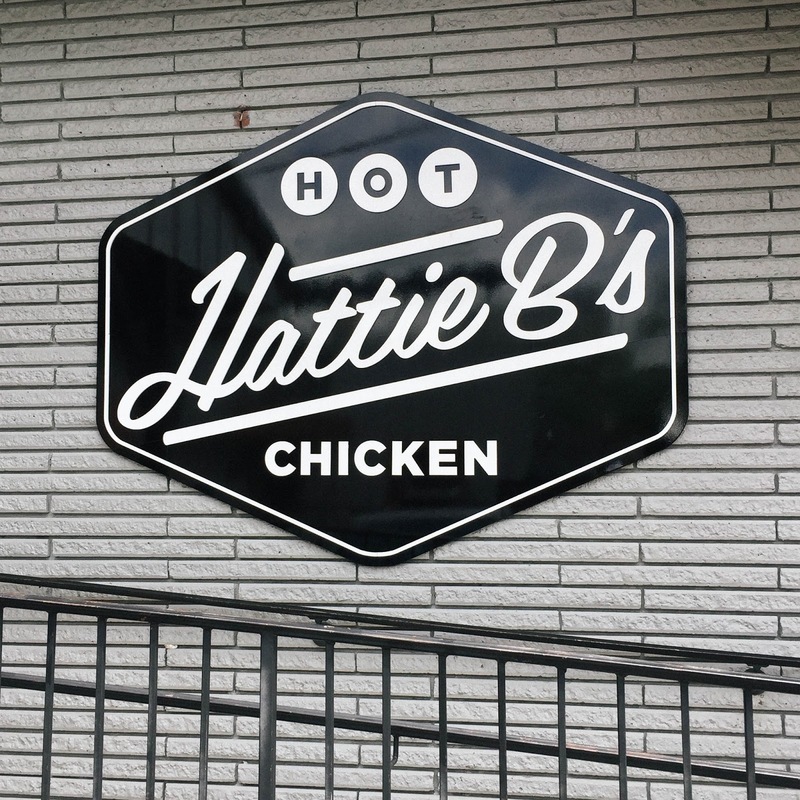 Hattie B's - Ok, this was all Stan because I am not a huge chicken lover. Especially chicken on the bone. Shredded chicken in a taco - sure. Diced chicken in a salad - I'll deal with it. But chicken on the bone - meh. But this place is one of best rated places in town so we had to go. The line was LONG and sadly didn't move quickly. Once inside, there is enough seating which was great and there is a short menu so you don't have to take long to decide what you want. 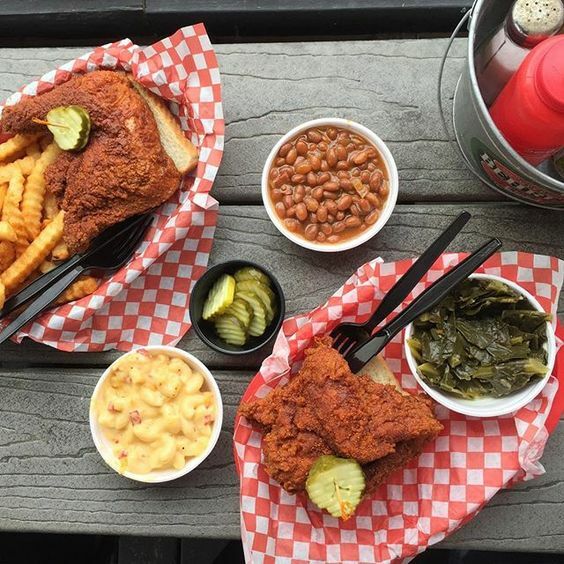 We both got the hot chicken with southern greens, pimento cheese mac n' cheese and baked beans as our sides. It was good, but not great. Now Stan loved this place so I think you should take his opinion over mine since this wasn't really my thing. I prefer to eat my way through all the pastries and sweets of the city. 5. 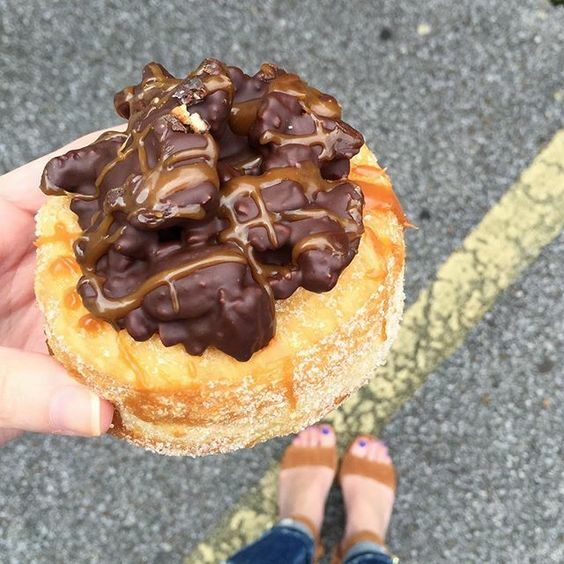 Five Daughters Bakery - Oh for the love - I can't even look at the above photo without salivating. This bakery is famous for their cronuts (they said they are filled with cream, but just know there was very little cream), and we bought one that had a turtle on top! For those of you not familiar with turtles - they are pecans covered in chocolate and drizzled with caramel (or some form of that - the nuts can change depending on the recipe). Either way - the cronut was delicious, decadent and worth the calorie splurge. And side note - if you can't get them at the bakery, you can grab one at Barista Parlor which is where we snagged this gem. Most of their pastries are delivered by Five Daughters Bakery daily. 7. Rolf and Daughters - This restaurant is located in the quaint yet chic neighborhood of Gemantown and just from the decor I knew we would love this place. And we did. It serves food with more of an Italian flair and I almost died from the deliciousness of the stracciatella that I ordered (shown above). Stan had the pig's head appetizer (yup, he is that guy - total foodie) and enjoyed it. 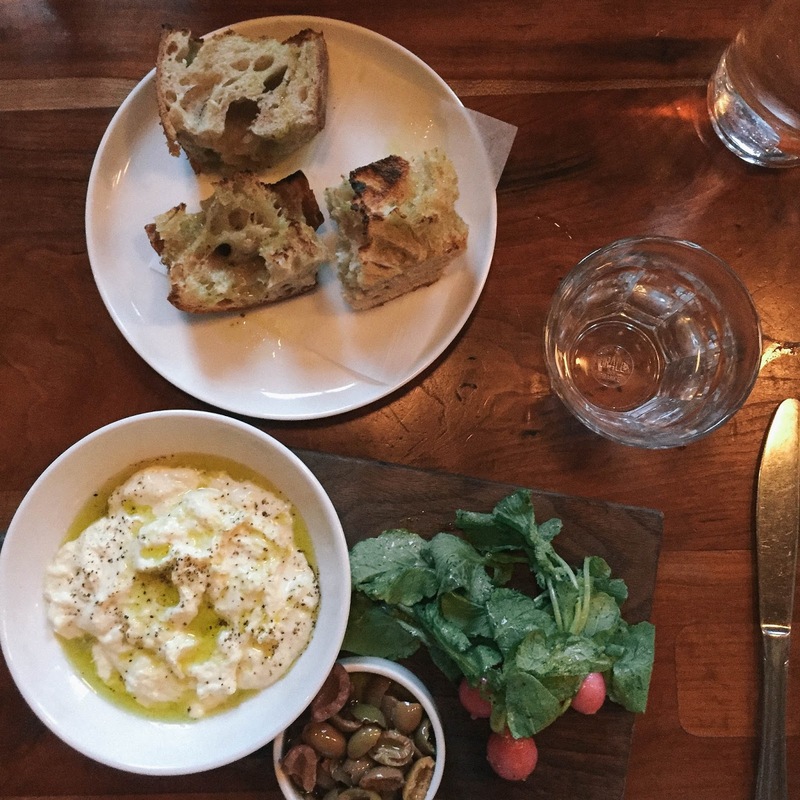 The plates are quite small so it's nice to get a few and share them - or frankly you can order what you like and guard it with your life like I did with the stracciatella. 1. 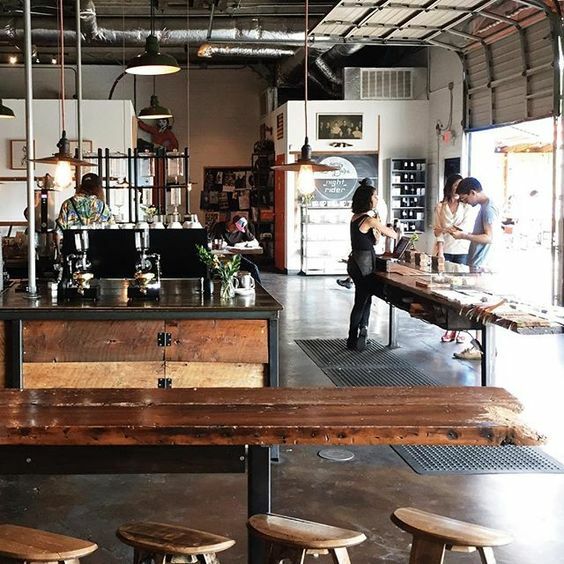 Barista Parlor - Yes, I had to include a section just for coffee because Nashville is known to have some of the best. And they do. I am not a coffee snob (Starbuck's gal here), but Stan is so he was excited to try out all the recommendations from our Airbnb hosts. It wasn't until I had goooooood coffee that I understood why he was such a snob. Holy cow. This place is a destination in itself because of the decor, but the coffee is wonderful. One thing I should note - they only have whole milk or almond milk. Not a big deal for some, but I prefer skim so I just went with the almond. It was still delicious. 2. 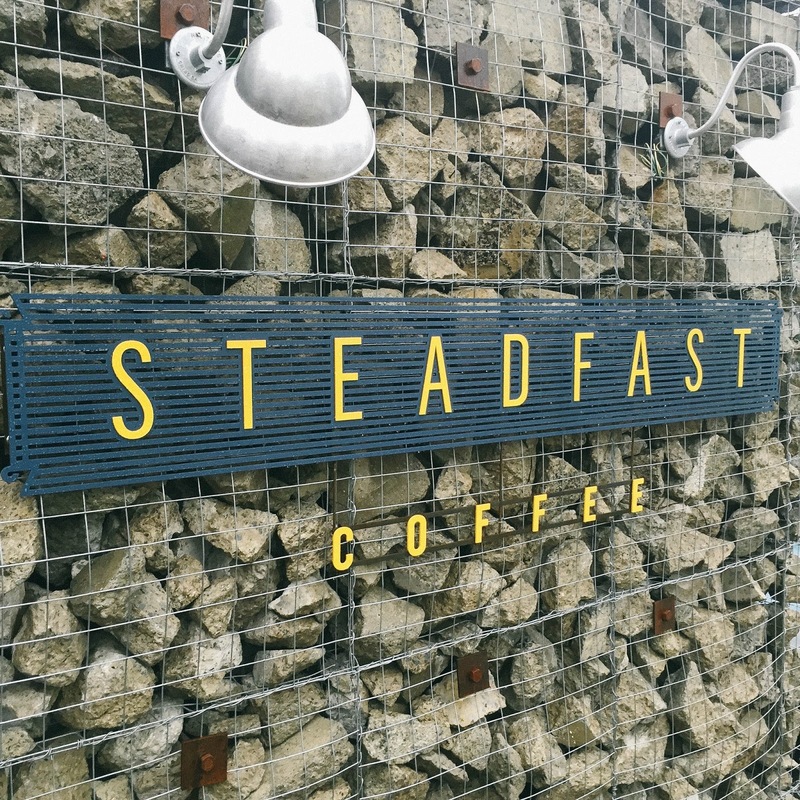 Steadfast Coffee - This was by far my favorite coffee and as someone that always needs sweetener in my coffee, this coffee was so flavorful that none was needed. However, since these places are so serious about their coffee, there often isn't any sweetener besides simple syrup. I almost asked the barista for Splenda. Whooops. I am still learning how to be a proper coffee snob. Guess I still have some work to do. 3. Crema - Our hosts said this was their favorite coffee shop in all of Nashville so we finished our trip here before heading off to Memphis. It was delicious, though Steadfast was still my favorite. And there was sugar packets here so I did a happy dance when I saw that. 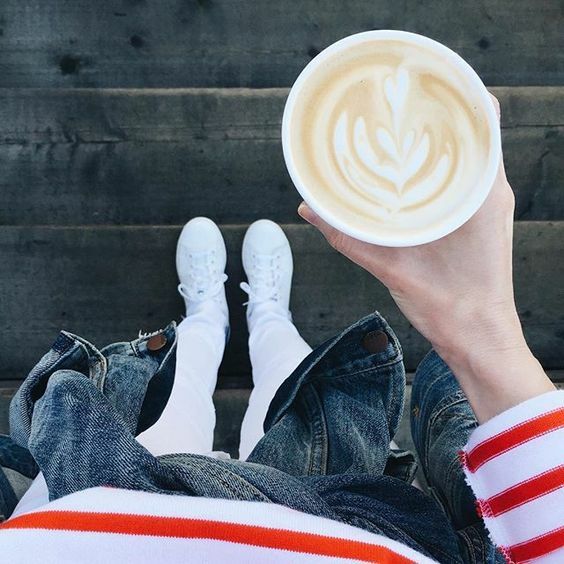 But the view from the deck of this coffee shop is unbeatable so go for the view even if coffee is not your thing. 4. High Garden Tea - I struggle with anxiety from time to time (it's my super high strung/type A personality - ugh), so we stumbled upon this tea shop while walking around and it was a perfect way to help calm me. It's like walking into another realm - seriously. I thought the coffee shops were serious - this tea shop takes it to a whole other level. 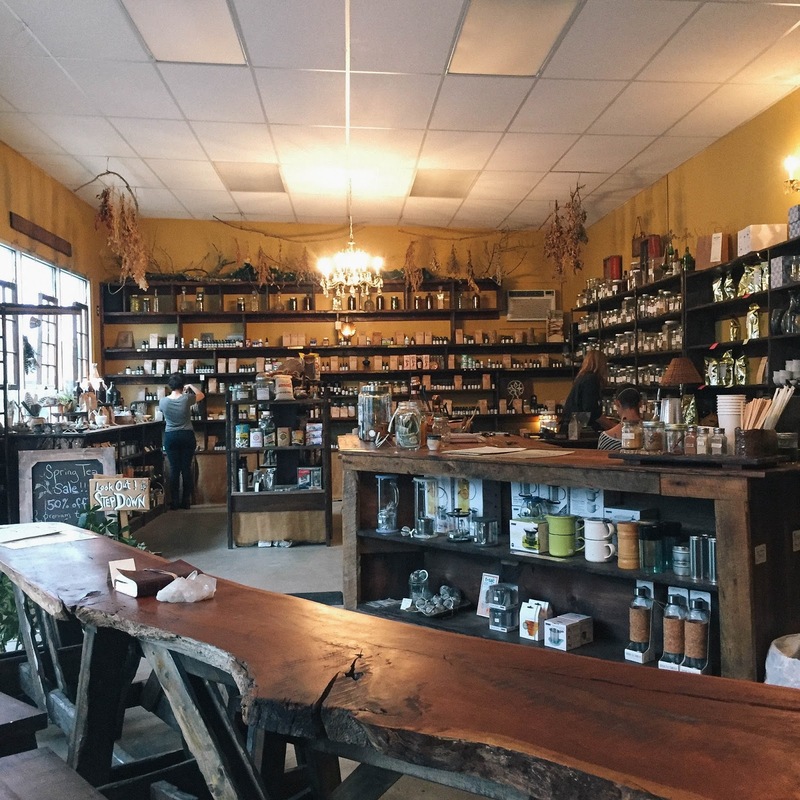 In addition to tea you can order and drink in the cafe, there are jars of every herb you can imagine and a whole wall of different herbal remedies . I sought out one to help with my chronic pain and the salesgirl was incredibly knowledgeable. I haven't had a chance to try the tea yet, but I am looking forward to it. 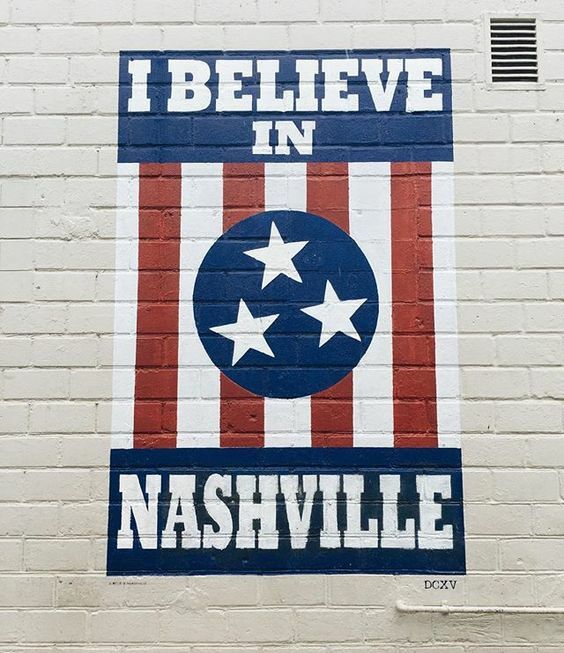 If I lived in Nashville, I would probably be here a minimum of 4-5 days/wk, THAT is how much I loved the vibe and atmosphere. Though many neighborhoods are walkable, having a car is necessary. However, parking is a hassle. Freshen up on your parallel parking skills if you are visiting here. We found the weather to be unpredictable (actually we have found all of Tennessee to be like that so far), with a downpour one minute and sunny skies the next. Maybe keep rain boots and an umbrella in the car. I am pretty allergic to bug bites and there are definitely some bugs out here. Not crazy, but living in NYC for so long, it is definitely more than I am used to. I took an allergy pill every night before I went to bed to ensure even if I got bit, I wouldn't react as severely. Actually that was a trick I learned while in Costa Rica so we are planning on doing that our entire trip. I wish we had more time to eat - that was truly the highlight of our trip. We did not have one bad meal and there is such a great variety of food to choose from. My Memphis recap should be up in a few days and then after that will be New Orleans!